Disney World is the happiest place on Earth, and not just for kids! Nick and I went on an amazing couple's get away a few years ago, and it was one of the most memorable, exciting, stress free trips we've gotten to take together. The woes of the real world just melt away in the Disney Magic! It was also one of the most fun and stress free trips to plan! Here are some tips and tricks that I learned that will hopefully help to make your trip as magical as it can be! In order to enjoy a Disney World trip without a ton of people and small children running around, you need to go in Disney's off season. Usually, this means at a time when school is in session, so not in the summer, during a holiday, or during common spring break times. Going in the off season means that the crowds are less, lines are shorter, and your trip will be more stress free. We went in February, and it ended up being a great time to go. The weather was perfect for almost all of the trip, and we never spent too much time in a single line. It was also nice to leave the snow back in West Virginia for the week! The Undercover Tourist has a great post about the best times to visit Disney World. Check it out here to plan the best time for you to visit. The Disney Magic Band is this cute little bracelet they send you before your trip that makes your life at Disney World very convenient. Simply scan it at the park to gain entrance, use Fast Passes, and store PhotoPass Photos. It even serves as the door key to your room! 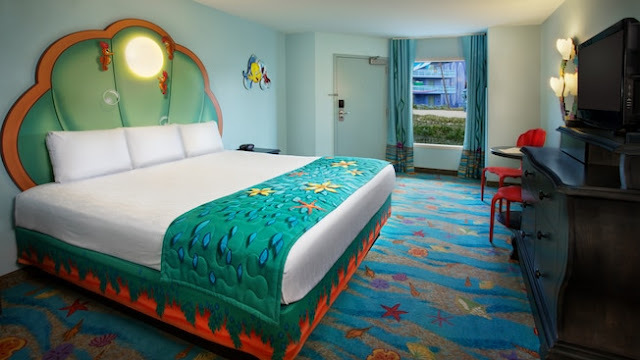 Speaking of rooms, I highly recommend staying on the resort, especially if you're flying in. Besides it just being a fun part of the experience, it's also keeps you from having to rent a car and worry about parking. Disney has a bus that will pick you up from the airport when you arrive and take you back when you leave, as well as fantastic transportation within the parks. Buses run from all the hotels regularly, are clean, and in our experience rarely late. There's also the Monorail and ferries available if you stay in certain hotels. Besides the convenient transportation, staying on site has another big perk. If you make a purchase at one of the park's shops, they will send it back to your hotel's gift shop for you. That way you can still shop to your heart's content but don't have to lug around any of the goodies you bought. Just pick them up when you get back to your hotel! Unless you want to just take pictures and do nothing else, I wouldn't waste the time bringing a camera, especially a bulky expensive one. I brought my little point and shoot, and I ended up not using it all that much. It was actually more annoying than anything, and after a while, it just took up space in my bag. That doesn't mean we didn't take pictures though! Nick took a ton of pictures on his phone, and most of them turned out better than the ones I took with my actual camera! One thing we did do and definitely didn't regret was purchase the Photo Pass. 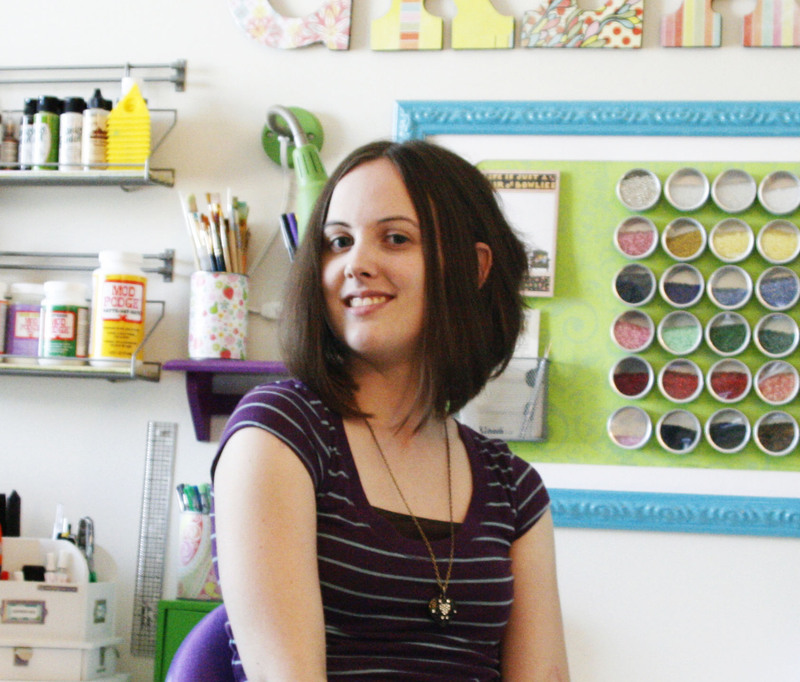 It was one of the most useful extra purchases that we made and I can't recommend it enough. If you're a couple or if you actually want to have pictures of everyone that's on the trip together, GET THE PHOTO PASS! There are photo spots all over each of the parks in the most scenic locations with professional (and super fun!) photographers ready to take great pictures. 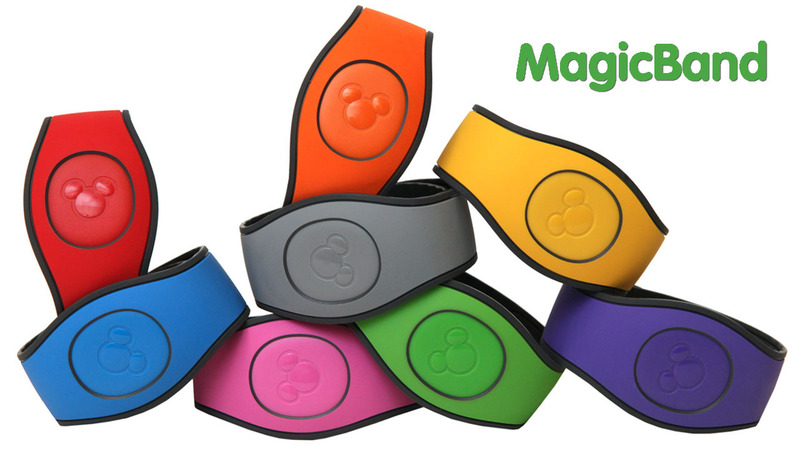 The photos are stored to your Disney Magic Band with a quick scan and you're back to enjoying your day stress free. 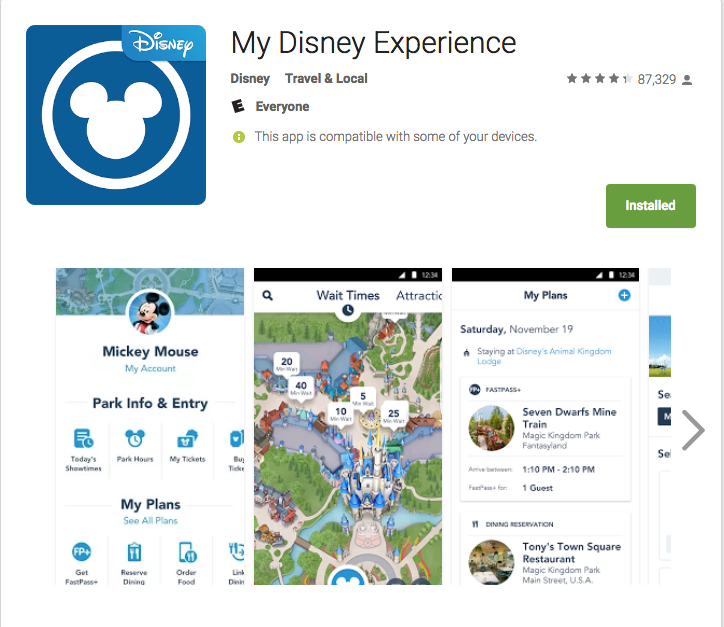 You can also load all of your photos from rides onto your magic bands and have access to them with the PhotoPass. You can have the unedited version and put fun overlays on them as well! Besides actually being able to take pictures with you in them, they also give you a ton of stock photos of the parks, parades, characters, and fireworks that are really difficult to get on your own when surrounded by tons of people. The picture I used at the top of this post is one of the amazing ones they give you for purchasing the pass. I even had a folder with pictures of cute recipes in mine! This was something I was on the fence about, because I wasn't sure if I was going to enjoy carrying it around all day. I bought this cute little backpack (in a print that's not available anymore) from Amazon before we headed out anyway, and it ended up being a very good idea. Since it was February, the weather was a bit unpredictable, and I wanted a place to stash things like jackets and umbrellas just in case we needed them. I also ditched my purse in favor of this, since I could walk around with comfortably on my back and only had one thing to worry about. The best part about Disney is that every single ride we went on had a place to stash bags, and mine fit perfectly with no problems. So if you're worried about having to leave your bag somewhere in order to enjoy rides, don't! Disney has you covered. I kept mine in the main compartment so no one could slip it out of the pockets. No problems! Water was something I definitely didn't want to waste my trip money on, so I carried around a reusable one that we filled at water fountains. It rained on and off one day of our trip, so this was very important. I got two similar to the ones below and kept them in a plastic bag in my pack. I got the one below because it was shock proof and water proof, but there are tons of these out there. Whenever our phones would need some juice, I just plugged them in the pocket with this little guy and they could charge while we walked around. Always good to have around. I have a case I got at the Container Store years ago, but the one below is similar. I always keep painkillers, anti diarrheal, antacids, any prescriptions, and a few bandaids in mine. It's a lifesaver sometimes. The Park Hopper Pass lets you jump around to each park in the same day. If you're staying for at least four days though, then you don't really need this. 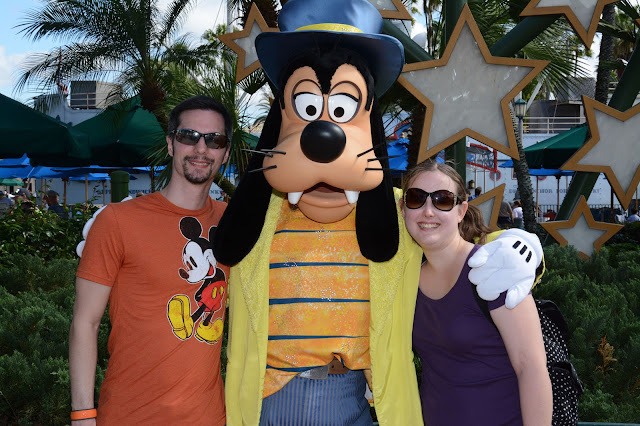 We spent one day in each park and an extra half a day in Magic Kingdom since we had time after our flight. It was actually perfect and we didn't really feel like we missed out. That being said though, definitely give yourself time for each park when planning your trip. All four are worth the time! This App was the best. You can schedule your Fast Passes, get a map of the park, make dinner reservations, view showtimes, and more. It was so convenient to have everything on my phone and easily accessible. It also reminds you of any plans you made online on Disney's main website. 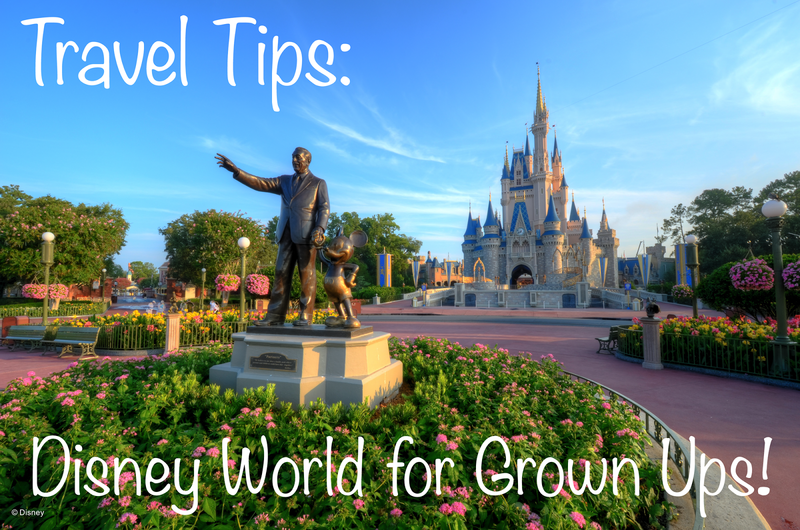 Those are my Disney World Travel Tips! If you're considering a trip of your own, go for it! Kids or no kids, it's definitely worth the visit! Got anymore great Disney travel tips? I'd love to hear them! And if you're taking a trip to the happiest place on Earth sometime soon, I hope your time is as magical as mine was! 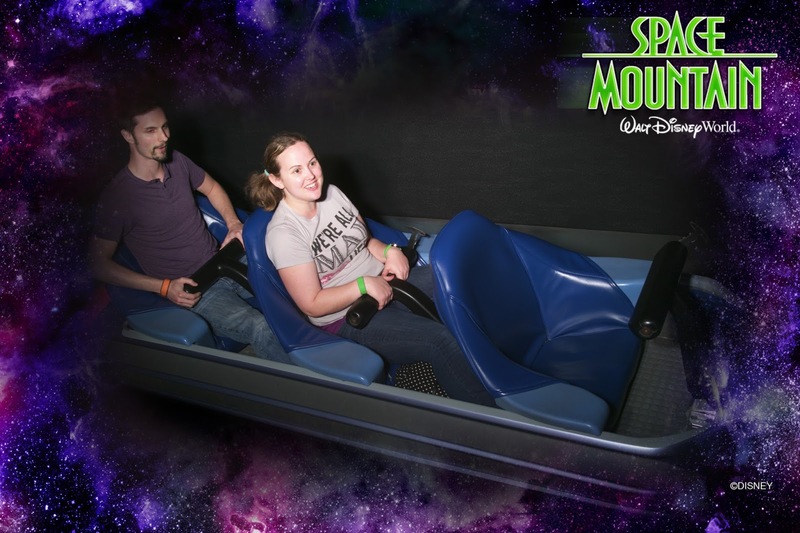 I have been going to Disney with my kids but I had as much fun as them. It's such a magical place. I love Disney! My husband and some of our children have never been. I am trying to talk my Husband into going with or without the kids. I love these tips! Hey, this is a really informative post, especially for those with children. Looks like you had a great time and I hope to go one day with my magic band haha. I might just need to borrow a child! Some great tips! I'm going to Disneyland California for the first time next month. I've been to WDW twice and Paris is our local park so I've been there more times than I can count! I love that you talk about the camera and buying the photo pass option. I think my husband and I would totally do that instead of bringing my camera. I can't wait to one day take my husband he's never been! When you said don't bring your camera I'm like wait, what?? But you're right. Disney is all about moving and activities and fun. No time for a selfie lol! And that photo pass is a great idea. Its such a magical place! I love this! Plus, adults shouldn't ever lose ALL of their childhood, in my opinion! Kids are amazing because they look at the world with magic in their eyes- and we should too! I am actually headed to disney for 2 weeks in may and I am so excited! How much did you pay for your photopass as that is something I would definitely love to get! Honestly I don't remember how much it was because we bought everything together at the same time. :-( I'm sorry! But I do highly recommend it! I love these tips. We plan on either going here or Universal Studios next year. If we do go to Disney World, I will come back to your post for your tips. Traveling in the off season is so key! When we used to go we always went in off season -- it was still busy but so much less than it would normally be-- and it made the trip so much more enjoyable! Great tips here! We're planning a trip to Disney this summer. I'll definitely have to bookmark this! Wow! I love your stay in Disney! Even if I'm old now (well, not that old) but everytime I think about Disney I feel like a child again. The last time when I visited Disneyland in Paris was 2016 and would love to go back again and again. I would definitely visit other Disneyland like in USA or Hongkong in the future. These are great tips! I have not been since I was a kid have a lot of resources since my brother works there now. My family is going to go for first time this summer just for a day with our kids. Unfortunatly we do have to visit during summer because we are also going to a wedding. Several people have told me the photo pass is worthwhile! Yesssss! Wish i had this list in 2015 when i went. It was husband's first time ever and i tried to make it easy on him!! But this would have made it easier on me!! It's amazing! I hope you love your trip! Disney isn't just for the kids and I'd love to spend some time there with friends or with my husband. I think this is a lovely guide for adults who plan to travel to Disney! I really like your ideas, especially leaving the camera at home. I think there's some places where just getting caught up in the fun, rather than trying to document it, is the best option. I was just at Disney World with my boyfriend two months ago! Definitely fun for adults too! That is a really great guide. I haven't been to Disney in a long time I need to go. We love Disney and it's totally for the whole family. Glad you have fun. I'm not a major amusement park fan so it's not something I would do but it looks like you had a ton of fun! I have a friend that does this all the time and she loves it! I know a lot of people that are going to disney this summer. They are very excited. I will share this tip with them. I want to go to Disney this year but think my kids would mutiny if I went without them. Great tips though! Disney trips are always a great idea. We stay in Miami so every year we plan a trip to Orlando. Will keep the points in mind for sure. I've been to Disney world more times than I can count on one hand, and this was super helpful. Thank you! These are some really great tips! I would love to travel to Disney and experience it as an adult. Love the idea of Disney bands... will def look into that. I agree with leaving your camera behind.... it just takes up space and/or weighs you down. On the flip side, I worry that my phone with drop of as I am taking pics. Sounds like you had a great trip. I can understand being on the fence about the backpack. But that's great that they had places to store them. They don't really have too many at Disneyland unfortunately. Thanks for all the great info as I am planning on taking my daughter to Disney World sometime in the near future. I absolutely love Disney! More as a grown up I think too!